Don’t let the excitement of romance get ahead of you. Before letting loose Cupid’s proverbial arrows, there are a 5 basic things to keep in mind that will up your chances of successfully matching singletons in your circles, or at least convince them to go on a date without risking your friendships with them. 1) NEWSFLASH: Not all singles are unhappy being single! They may not even be ready to date, so your “sweet gesture” might just turn against you. If you think two of your friends might work out as a couple, best to ask them first if they’re interested in dating. 2) No two singles are alike. Singlehood won’t automatically match two people. 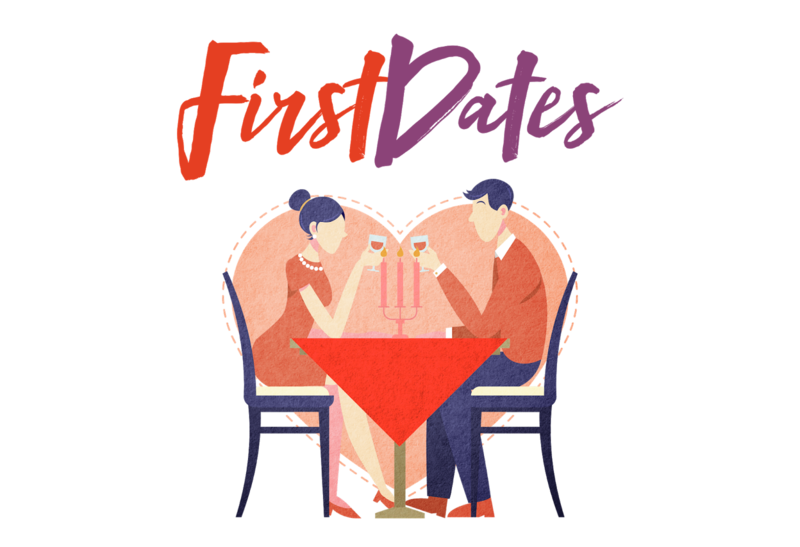 Find out what your single friends are after in a date, like personality, hobbies, or career, so you know who among them are compatible. 3) Be detailed. Don’t just tell them you know someone who looks great and is looking for a relationship. Still, be ready with a few pictures—with consent, of course. 4) Movie vs. coffee date. You wouldn’t want the first date in the movies where your potential lovebirds will end up glued to the big screen and not talking to each other. Encourage conversation by having them meet in a cozy café or a hip but family-friendly restaurant. Just avoid locations that are too “off the beaten path” so they don’t feel trapped or forced into a romantic situation. 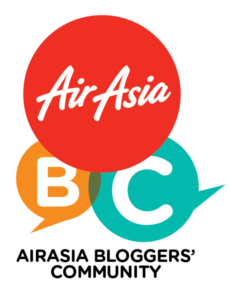 5) Just don't kepoh la or leave it to the pros. Without practice and experience, you might end up with more misses than hits that could have terrible consequences on your friendships. 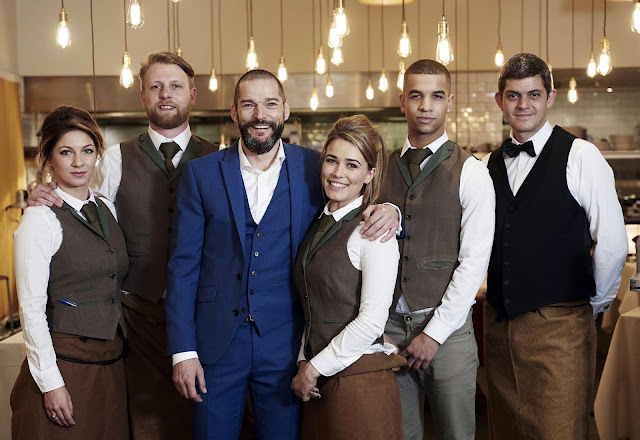 It would certainly help to pick up a few tips from the pros, like maître d’ Fred Sirieix and his crew on Blue Ant Entertainment’s British reality show First Dates. Catch First Dates from Mondays to Wednesdays at 8:50PM (7:50PM JKT/BKK), first and exclusive on Blue Ant Entertainment. You guys are doing very appreciative work. So many people now depend on matchmaking websites for their best soulmates. I have also get my life partner from Kelleher International which is online site.